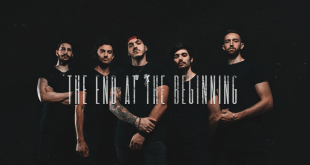 Home / News/Metal/Metallers ÖBLIVÏON change their name to KINGCROWN! Metallers ÖBLIVÏON change their name to KINGCROWN! KINGCROWN are currently working on a new studio album, once again with Patrick Liotard and Jacob Hansen! 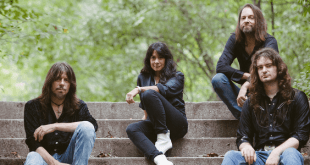 Previous Brazilian metallers Depressed announce new album! 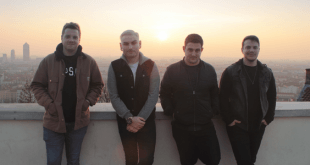 Next Pop-punks The Second After announce winter tour!